We are closed on Mondays and Tuesdays, but open on bank holidays. You can also book and pay online through ArtTickets (there are no booking fees). Please note that online booking closes 24 hours before the tour starts. Admission to the museum is by guided tour only. 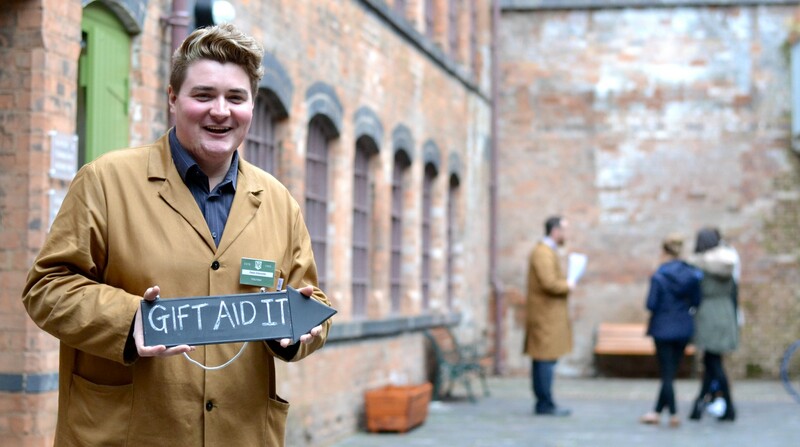 Our costumed guides will lead you around the factory where you will experience the sights, sounds and smells of factory life and hear stories about workers, owners and trade. Tours last just over 1 hour. Reserving a place on a tour by telephone or email is advisable, as our tours operate on a first come, first served basis. See what other people say about our tours on . by clicking here. Download our 2018 marketing leaflet HERE (information correct Summer 2018) or continue reading for full details. 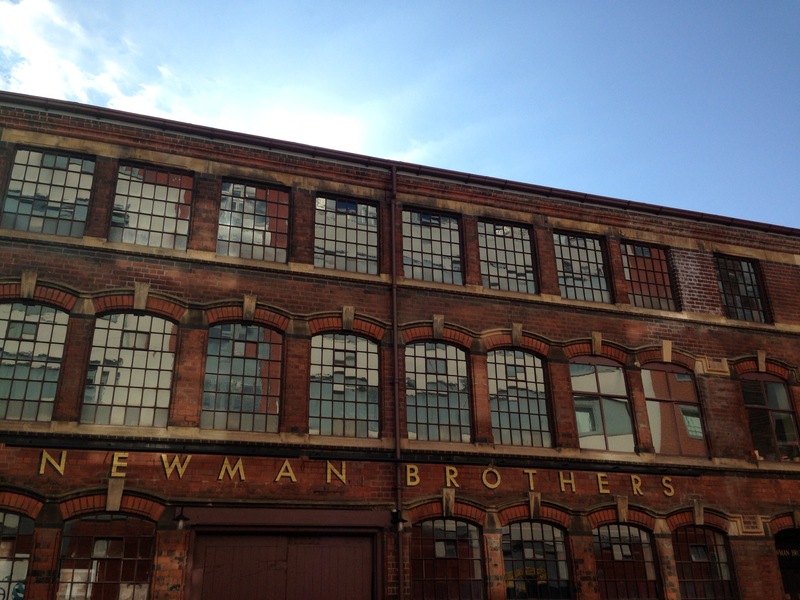 Birmingham Conservation Trust Supporter FREE (sign up when you visit for unlimited visits to Newman Brothers for 12 months, plus many other benefits!) Find out more about our Supporters Group or sign up HERE. Wednesday is Community Day! Free admission for residents of Ladywood Ward with proof of residency / postcode (e.g. bank statement, utility bill). * Concession rates apply to over 60s and students. Disabled visitors pay standard adult/child price but can bring a free carer/personal assistant. Combine your visits to Museum of the Jewellery Quarter, the Pen Museum and the Coffin Works to get up to 15% off! *Please provide proof of your receipt(s) at listed venues, which entitles you to either 10% or 15% off your next visit within 2 days. Please note that this only guarantees you space on the next available tour. Please book in advance to avoid disappointment. You can visit the museum and then treat yourself to lunch at The Shakespeare Inn on Summer Row as part of our special lunch deal! Adults £15, Concessions £13, Children £8.50, see poster for full menu. £1.50 off adult admissions at The Coffin Works when you travel by National Express Bus. Complete the form here before you travel to take advantage of this discount. Using a senior bus pass? You can also get free tea and biscuits when you show a valid pass thanks to National Express Bus Senior Benefits! Please pre-book if you are visiting as a group. If you would like an exclusive tour, you will be asked to pay the equivalent of 15 tickets which is our capacity per tour. Please be aware, members of the public may join your tour if your group numbers are lower than 15. Our Group Visit Flyer has all the details for group bookings. There is coach parking on the street opposite. Please download our Group Visit Booking Form 2019 and send it to us with your deposit in advance of booking. 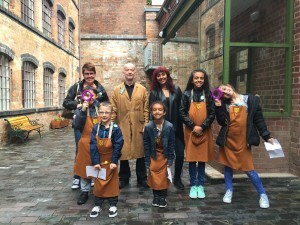 Email forms to sarah@coffinworks.org or call 0121 233 4785 for more information. 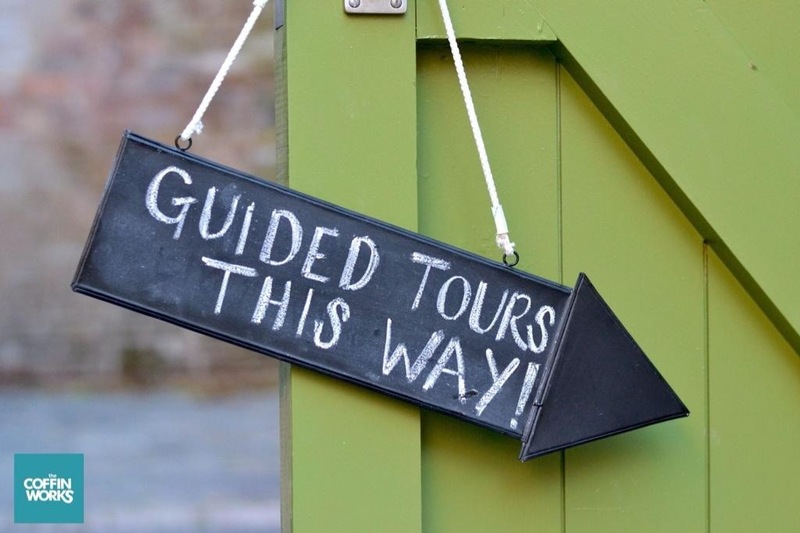 Please get in touch if you would like to book a tour outside our usual opening hours. This might be on a Monday or Tuesday or in the evening. Min 15 people. Price £8.50 pp. 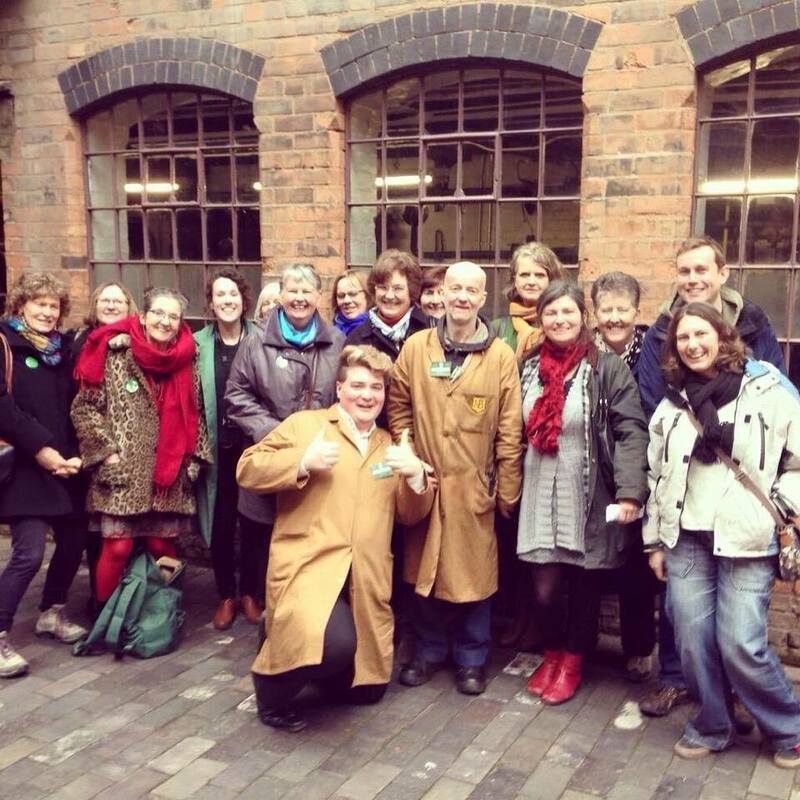 We have an amazing joint ticket offer for groups of 15 people or more – visit both The Coffin Works and Museum of the Jewellery Quarter for just £10.50 per person! Please download the flyer and booking form for more details. And we can’t leave out the Pen Museum! 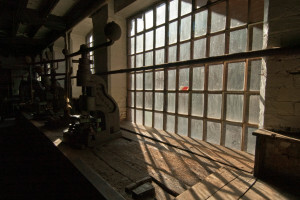 Groups of 15 people or more can visit both The Coffin Works and The Pen Museum for £9.50 per person! Please download the flyer and booking form for more details. We love our family visitors! There are hands-on activities, dressing up and Factory Cat trails to do during the guided tours. You will learn all about how things were made, packaged and sold and find out about the fascinating characters that worked here. During the holidays check out our activities in the What’s On section. Why not watch our short preview film to get a flavour of the factory and the kind of stories and information you can expect to hear. 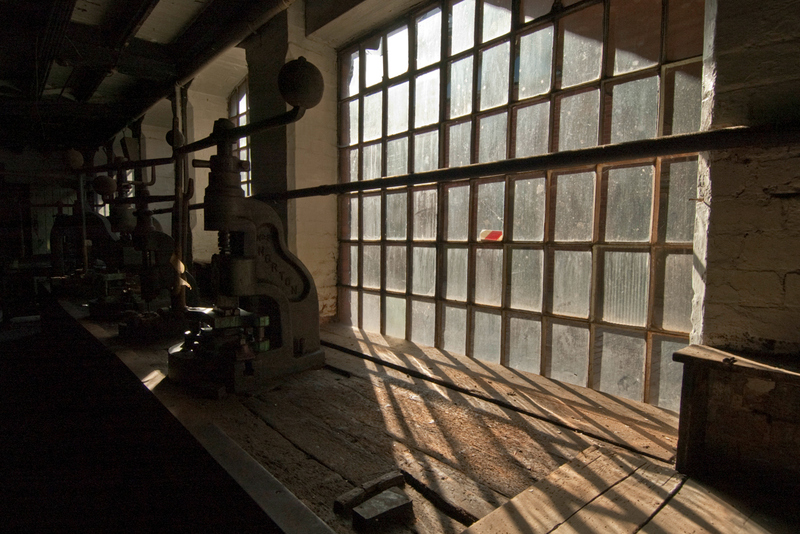 We filmed this BEFORE we restored the factory, so you’ll get to see the building in its crumbling state too! 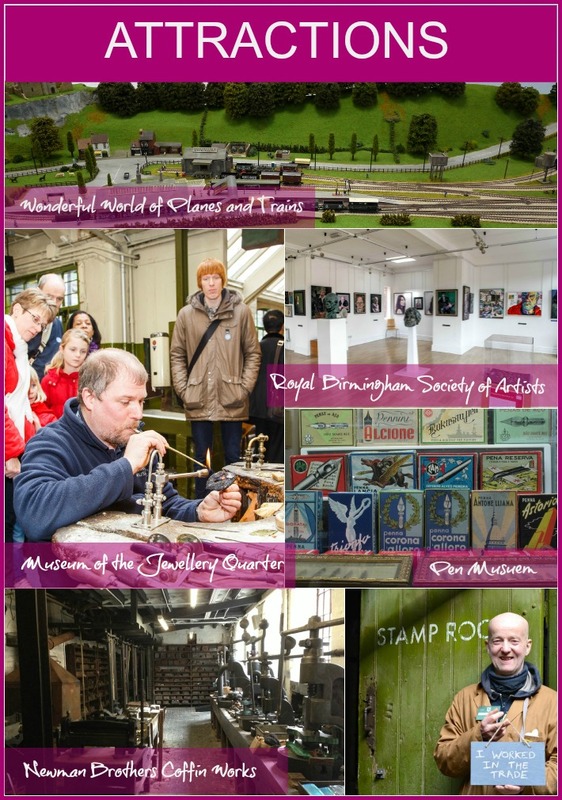 You can also get a flavour of the museum and the friendly people who work and volunteer there by looking at our photo gallery. Newman Brothers is accessible, with disabled parking located directly outside, a courtyard ramp, accessible toilets and a lift giving access to all floors. We offer a free digital guidebook which has British Sign Language interpretation, audio and sub-titles. We also offer a Autistic-friendly Relaxed Experience by special arrangement. To help you plan and prepare for your visit please see our Access page. 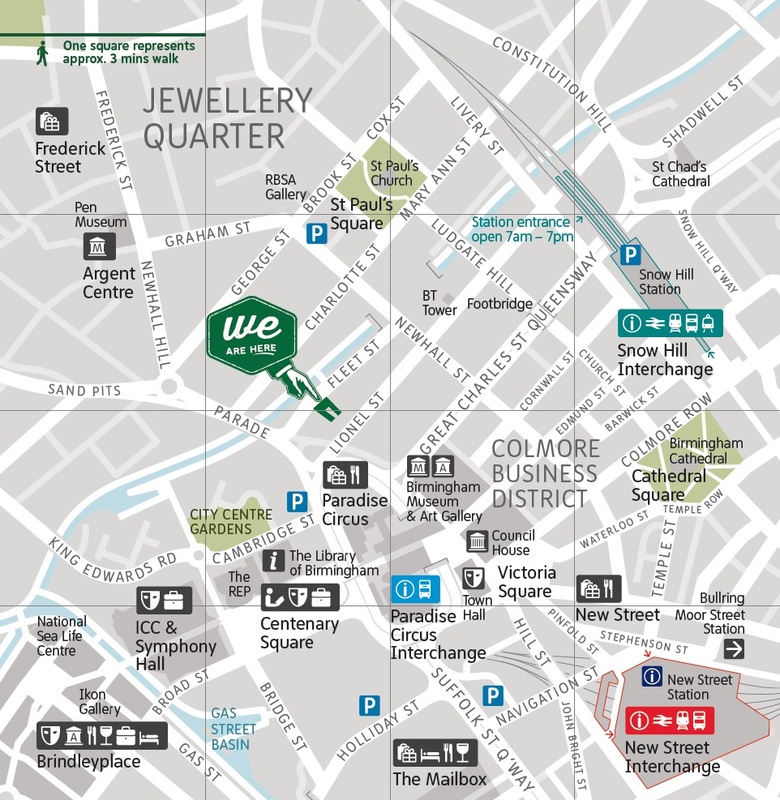 With excellent transport links and a central city-centre location, we are only a short walk from bus stops, train stations and car parks. For more details about walking from the train stations or driving in from the M6 and M5, please see our Directions and Parking page. More details about finding us! Please be aware that the road diversions due to the Paradise development will have an affect on Fleet Street. Information and maps are provided on birmingham.gov.uk/connected Please leave enough time to get to us if you are driving or using the buses! There is so much to see and do in Birmingham’s historic Jewellery Quarter, so why not make a day of it! There are museums, art galleries, Victorian cemeteries, heritage attractions, incredible architecture, plus a thriving retail area and spirited bars and restaurants. All within 1 kilometre². We have put together some useful information to help you plan your visit, including some day itineraries. Visit HERE for details and also links to other information providers in the Jewellery Quarter. We also have some offers at the museum to make your visit into a full afternoon experience! Join us on Wednesdays at 2pm for a tour, followed by tea and cake served 1960s style, with our Vintage Tea and Tour! Staying a while in the city? Why not venture outside the Jewellery Quarter and visit some of Birmingham’s incredible heritage buildings, museums and attractions full of history, not just in the centre but in other areas of our fabulous city. 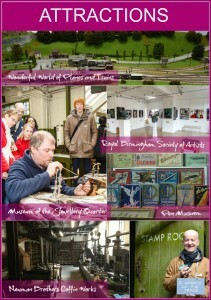 There are also bus tours, walking tours and other ways of sight seeing in Birmingham. The best place to start is by looking at the Birmingham Heritage Forum website. You can download their latest leaflet here. 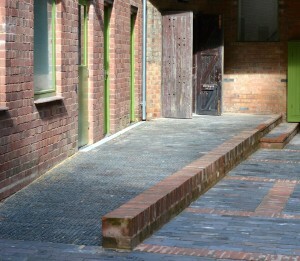 This slice of Birmingham’s industrial heritage was preserved by Birmingham Conservation Trust. Get a flavour of the museum, its collection and our friendly and fun-loving volunteers by visiting our Photo Gallery. 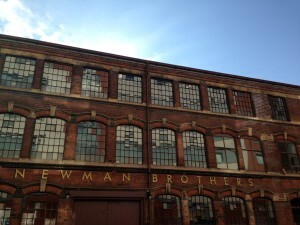 Alternatively, click on this link to hear about Newman Brothers, in this podcast.